Besides freedom & fireworks, what does the Independence Day mean to you? Whether it’s your annual backyard BBQ with close friends, a road trip to admire our country’s natural beauty or a weekend retreat with your family, the Fourth of July weekend is always a memorable one. 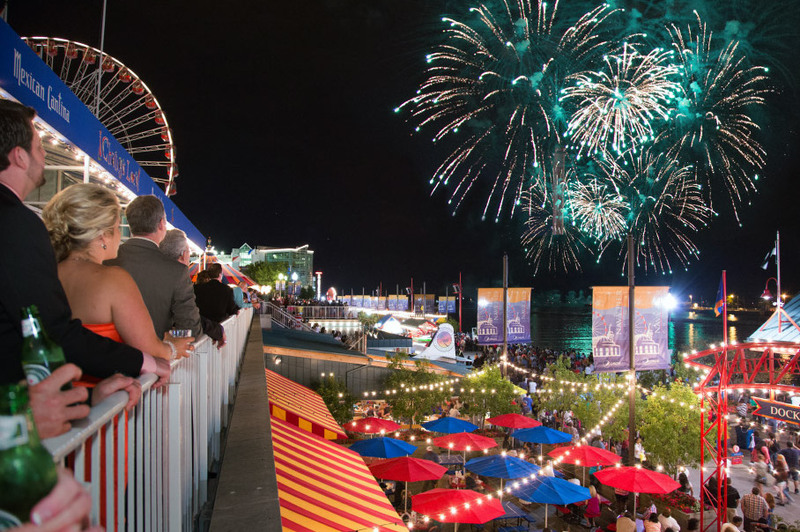 Nestled right along Lake Michigan with restaurants, bars, shopping and rides to boot, Navy Pier is the perfect place to soak up summer and spend the holiday. You can opt to watch the city’s best firework show from land or by water, shooting off at 9:30 pm. 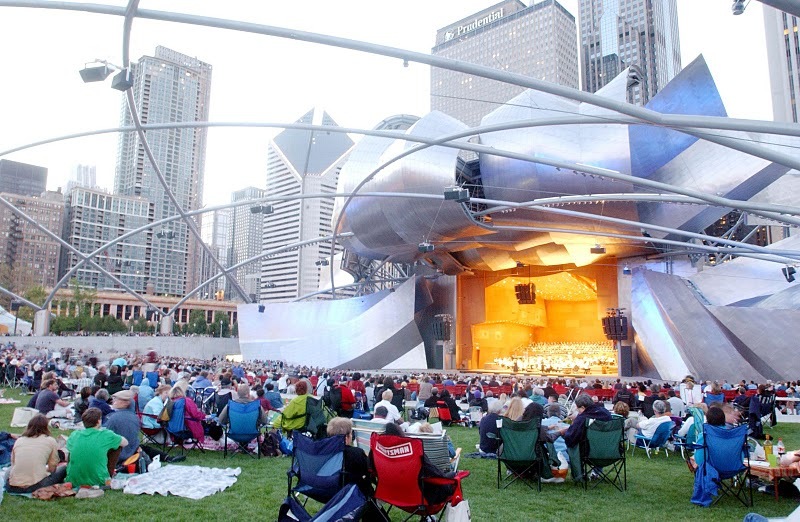 Deemed one of Chicago’s most noteworthy destinations, the Jay Pritzker Pavilion in Millennium Park is one of the best places to experience downtown’s cultural scene. From 6:30-9:30pm on July 4th, <sing along with the 110-voice National Youth Choir of Scotland as they join the Chicago Youth Symphony Orchestra for an evening of patriotic favorites! Get your grub on in Naperville, where the annual Ribfest is happening yet again. With numerous food vendors (and not just ribs!) 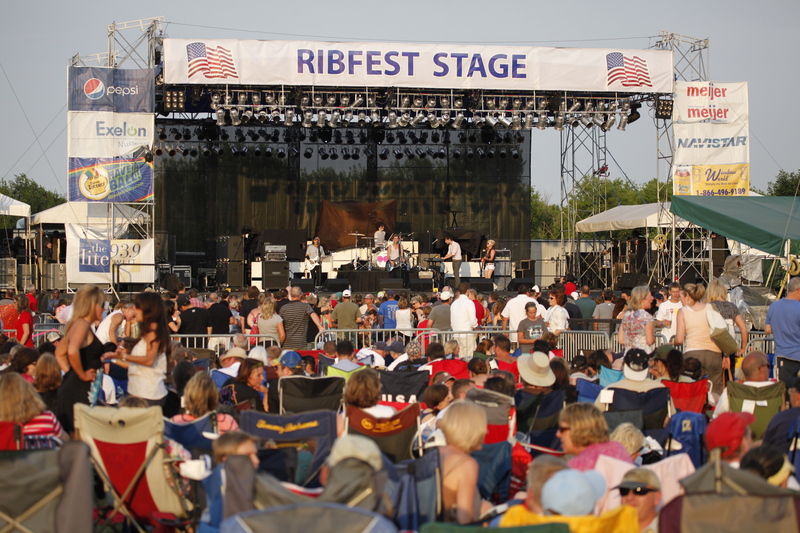 plus rides, a petting zoo, and an impressive lineup including a few 90’s faves (Sheryl Crow, Sister Hazel, Gin Blossoms, and 3 Doors Down to name a few), Ribfest is the perfect way to entertain yourself all weekend long. The festival runs from July 1st through July 4th, so cruise on over and enjoy a weekend in the ‘burbs. The race is on! 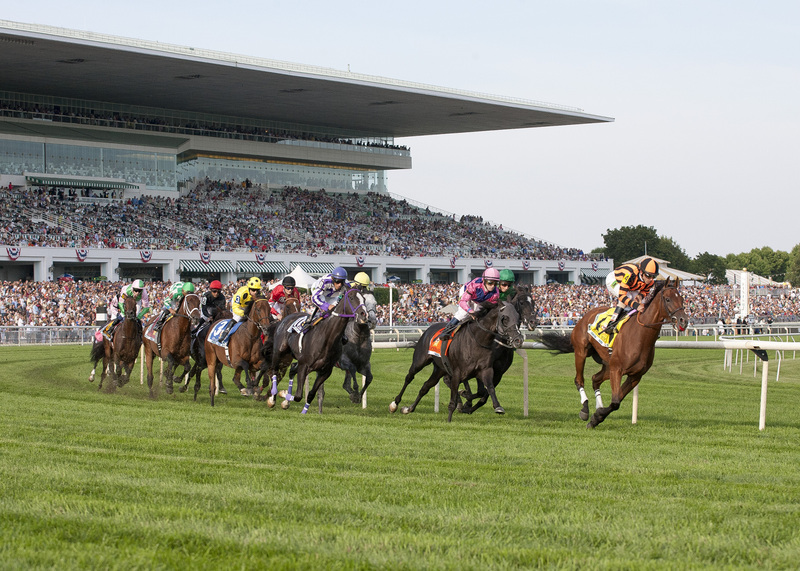 If you’re in the market for some live, 4th of July action, look no further than the horse racing at Arlington Park. With live music and entertainment for all ages, the race track is a great place to spend your day. Want a front-row firework show without the crowds? The Shedd Aquarium is the perfect place to show your patriotic pride! 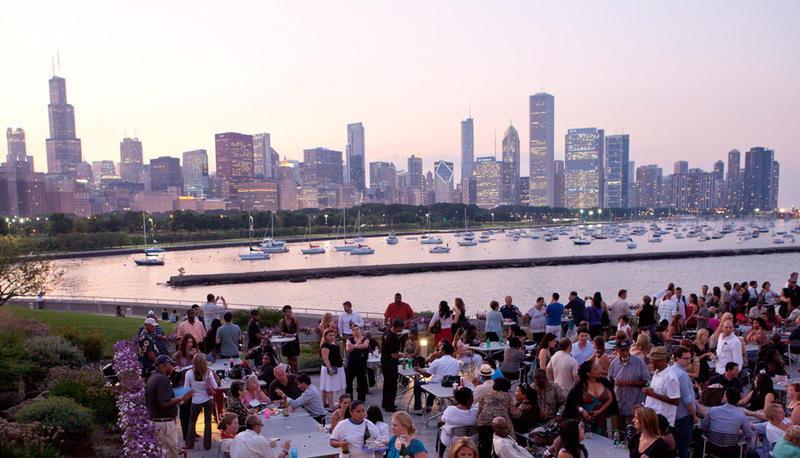 Enjoy an evening filled with jazz music, lakeside views, animals, and boat cruises with Shoreline Sightseeing. Celebrate here to really make your Monday night feel like the Grand Finale! Have a safe and fun Fourth of July weekend with Getaround & let us know where you’re headed! Our 59 national parks are among America’s most spectacular destinations. To help you get started, we’ve picked just 10 that are on our must-visit list.